Despite efforts by government to seemingly make good on its commitment to hike the salaries of public school teachers, there are some concerns being raised by the Guyana Teachers Union (GTU), linked to the percentage increase that public school teachers received on their salaries this month. Last month teachers started to receive increases assured them in a Memorandum of Understanding their union inked with government through the Ministry of Education. The agreement allowed for public school teachers who work for below $100,000 to receive a 12 percent increase for 2016 and those working for more being eligible for eight percent in the same year. The agreement also stipulates that the interim payment received by all public servants including teachers in 2016 shall form part of the payment to be received for 2017 while all teachers will benefit from an across the board eight percent increase for 2018. Given the interim payment in 2016, Lyte noted that only some teachers were eligible for a two percent increase. But although these were indeed afforded a pay hike, Lyte said that the Union has had qualms about whether the correct amount was paid out. 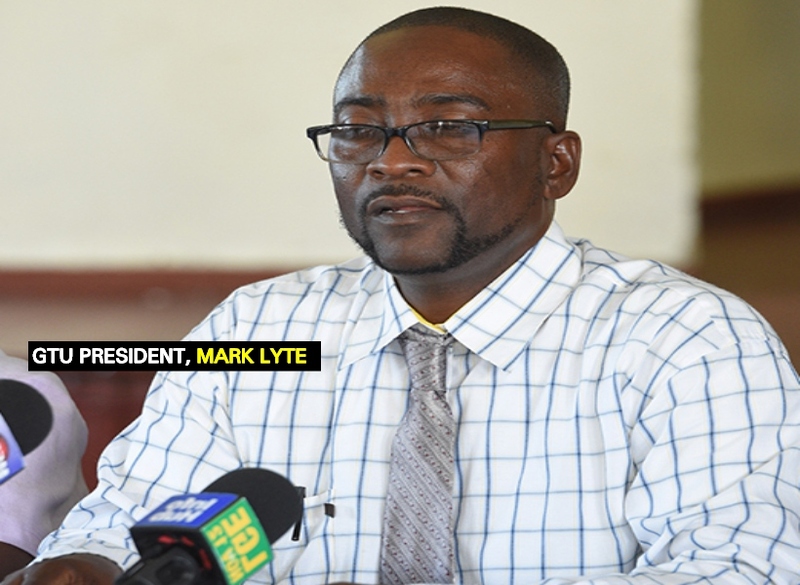 “We don’t know that the percentage they [teachers] received is quite accurate because if 2016 increased, 2017 should have triggered an increase as well, so we will have to reengage the Ministry to have that rectified,” said Lyte as he disclosed plans to take queries in this regard to the Ministry’s Permanent Secretary, Ms. Adele Clarke. The union is, however, satisfied with the payment of debunching money to its membership. Based on the agreement, teachers will receive a lump sum of $350 million in debunching monies owed for the period 2011 to 2018. Teachers in a number of regions have started to receive their payment and Lyte anticipates that the payment process will be completed before the end of next month.